Prince William and Princess Kate have announced the name of their third child: Louis Arthur Charles. 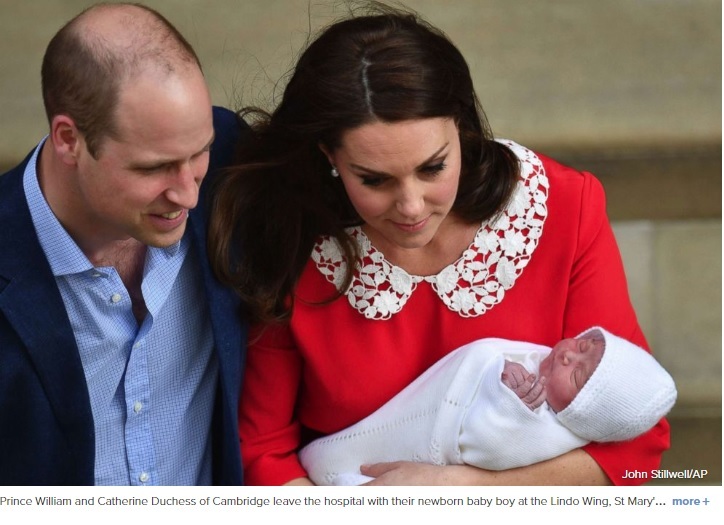 The baby will be known as His Royal Highness Prince Louis of Cambridge, Kensington Palace said in a statement. William and Kate chose with their third child, and second son, to include two parts of William's name, William Arthur Philip Louis. 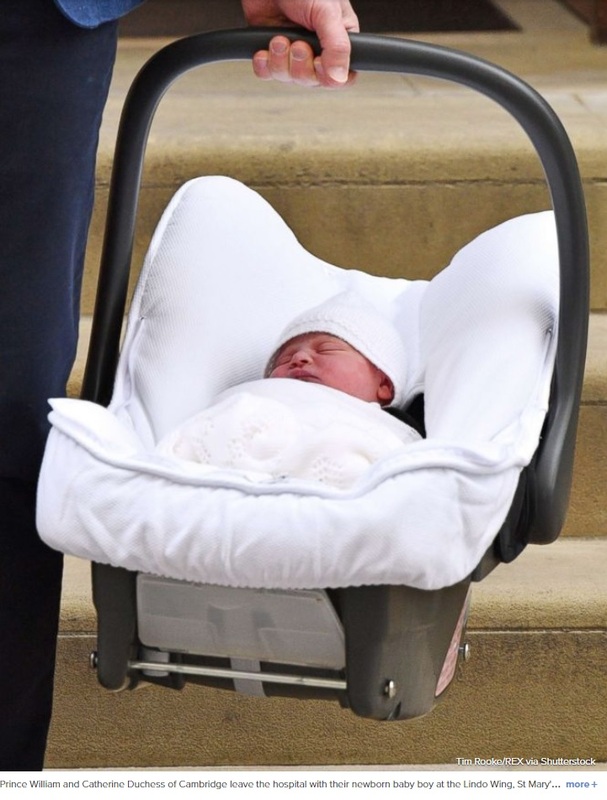 The newborn's older brother, Prince George, also has Louis in his name, George Alexander Louis. The name Louis, pronounced Lou-ee, is a tribute to Lord Louis Mountbatten, the uncle of Prince Philip and a cousin of Queen Elizabeth. Mountbatten, a mentor to Louis's grandfather, Prince Charles, was killed in a bombing by the IRA in 1979 in Ireland. 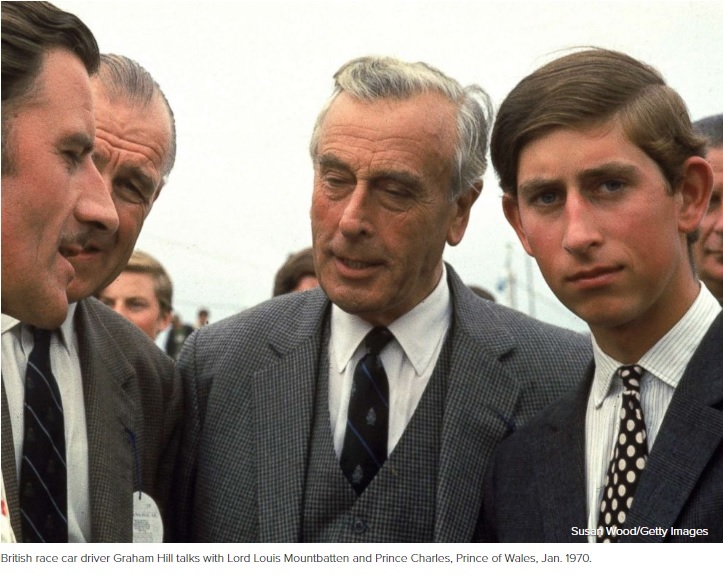 Charles once called Mountbatten the "grandfather I never had."